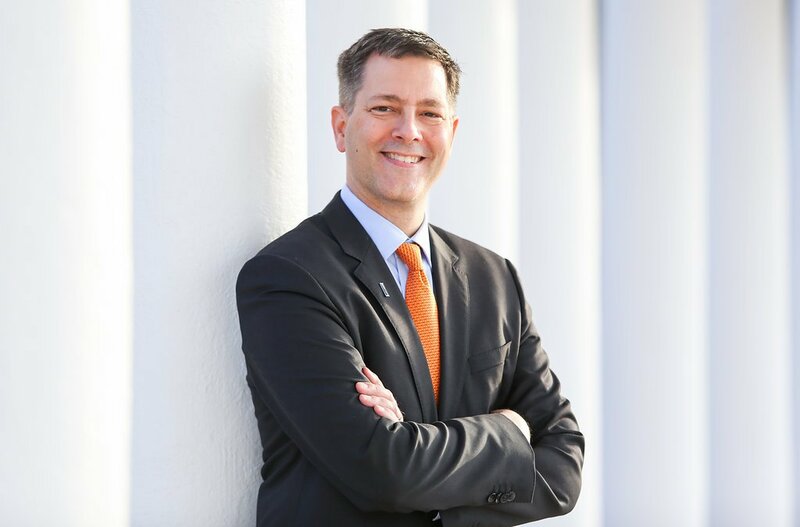 The University of Virginia Library is very pleased to announce that Stan Gunn will become its Executive Director of Information Technology on December 3, 2018. He will report to the University Librarian and Dean of Libraries, John Unsworth, and he will be a member of the Library’s senior leadership team.  Stan comes from UVA’s Organizational Excellence program, where he developed processes and systems to coordinate, monitor, and assess pan-University projects (both academic and administrative). From 2008 to 2017 Stan was Chief Information Officer and Vice President of Information Technology at Austin Community College, where he supported technology for the college’s 43,000 students, 7,000+ staff, twelve campuses, and administrative offices located around Central Texas. He also has a Master’s in Library and Information Science from the University of Texas at Austin, and he has taught in that program since 1999.